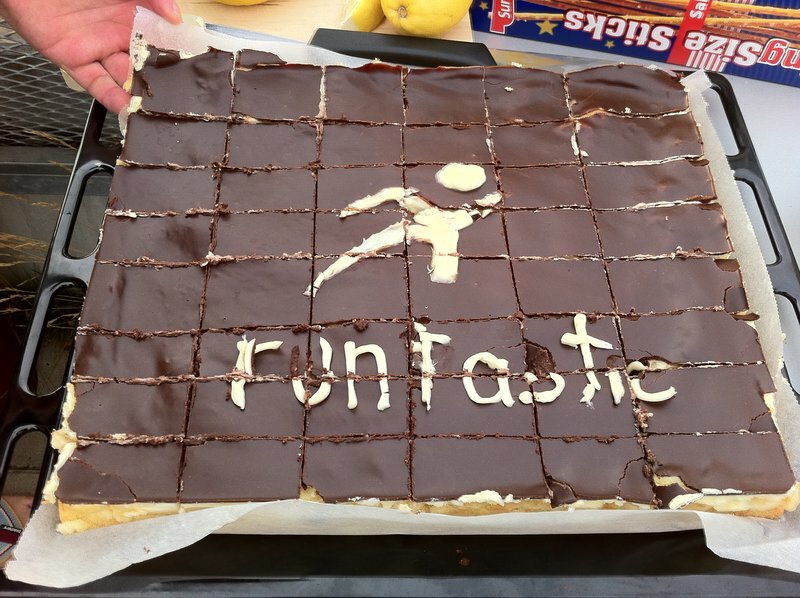 Can you believe that Runtastic is already celebrating its 7th anniversary? ? 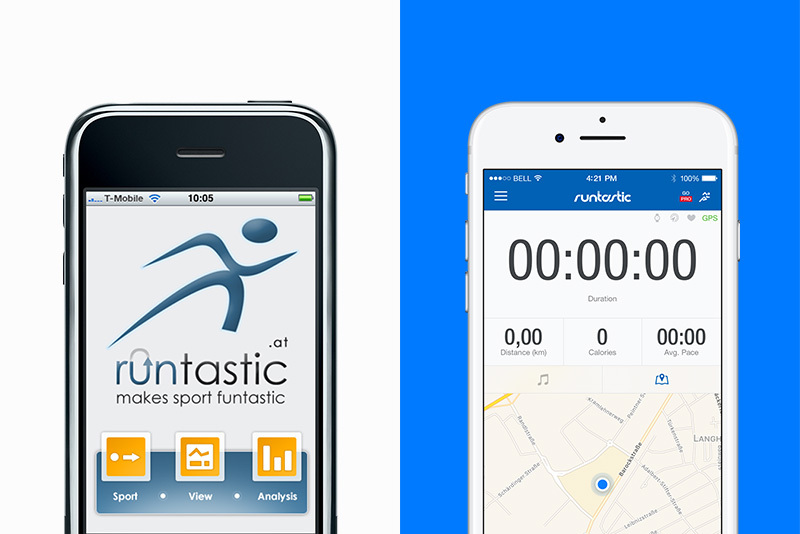 A lot has happened from the early days as an Austrian start-up to when Runtastic joined the adidas family! 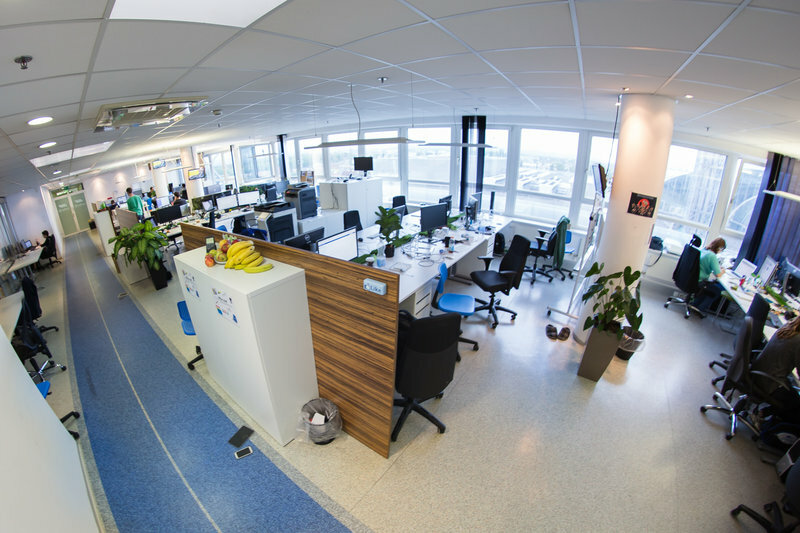 More than enough reason to dig out some old and new photos so you can see how our company has developed over the years… ? Can you recognize us? That is what our first logo (left) looked like. No comparison to our current one (right), huh? ? 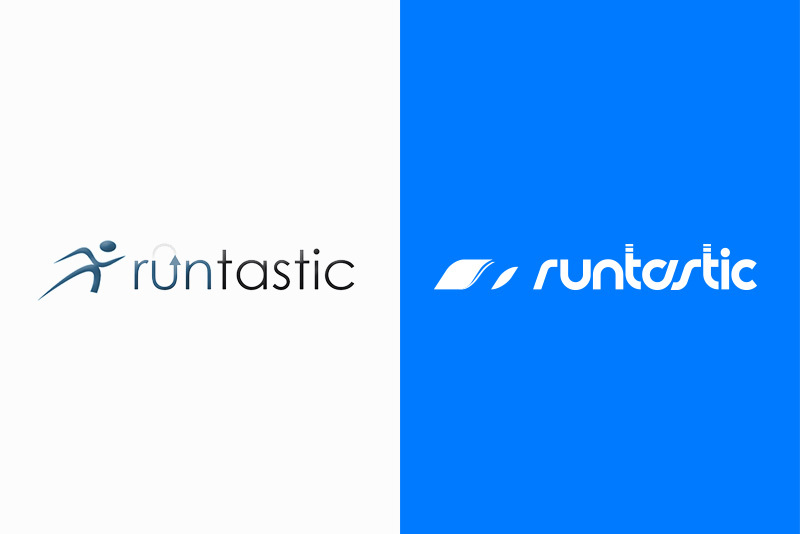 Our user numbers have also changed a lot: When the company was founded in 2009, Runtastic had 635 registered users worldwide. And today? They are a whopping 95 million! 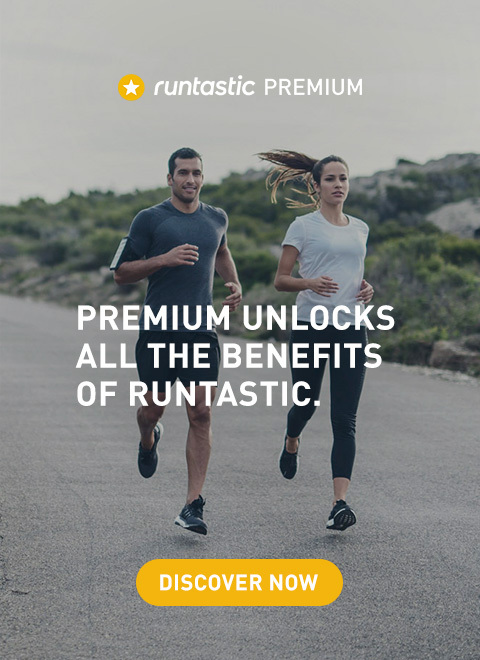 Of course, lots of work went into making Runtastic a success. 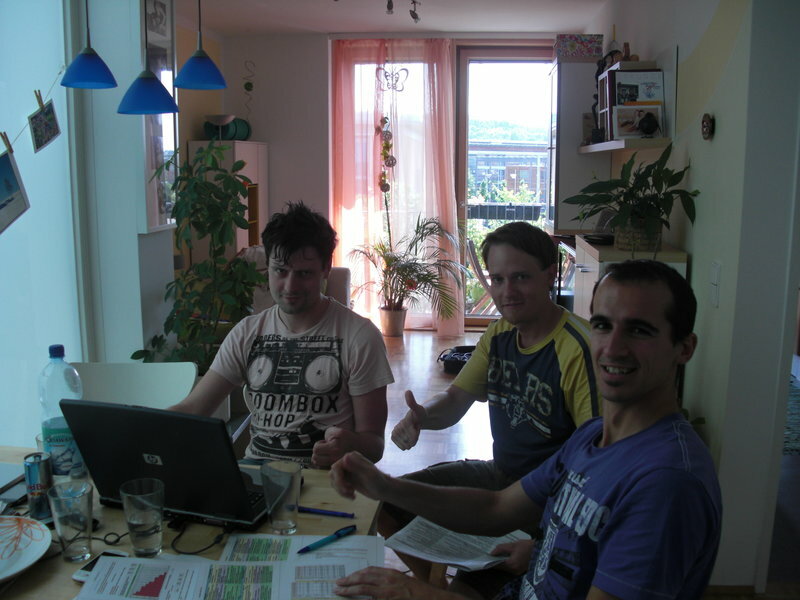 The photo above shows three of our founders (from left to right, Alfred, René and Christian) hard at work. Back then, still out of an apartment. 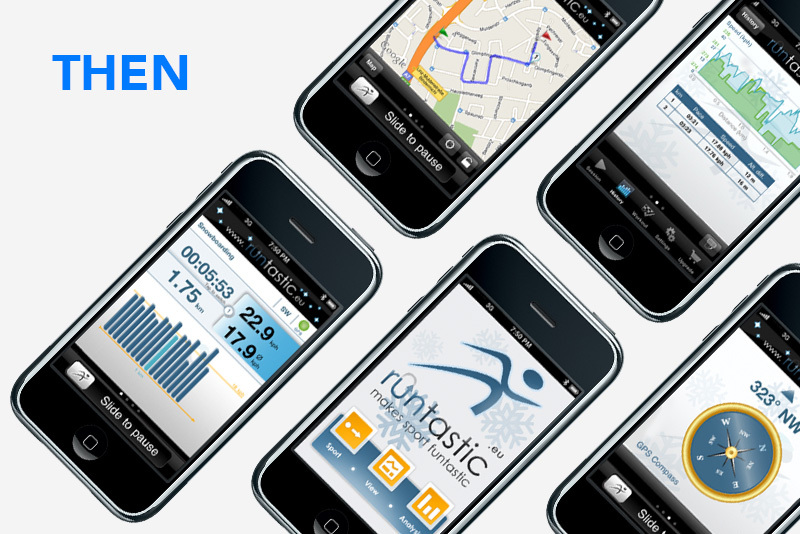 At this time, in 2009, there were just 15 Runtastic users in the entire USA. Our founders could have called them all by name! 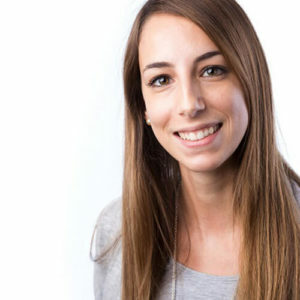 Today, that would no longer be possible, with tens of millions of users in the USA alone. ? 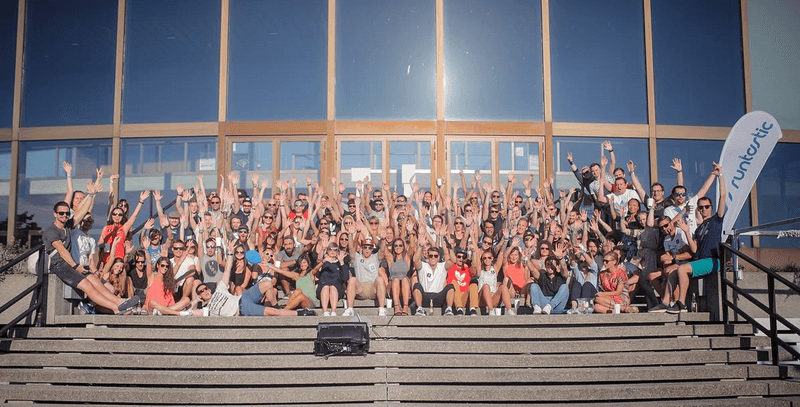 Four founders grew into 180 Runtastic employees from 31 countries. 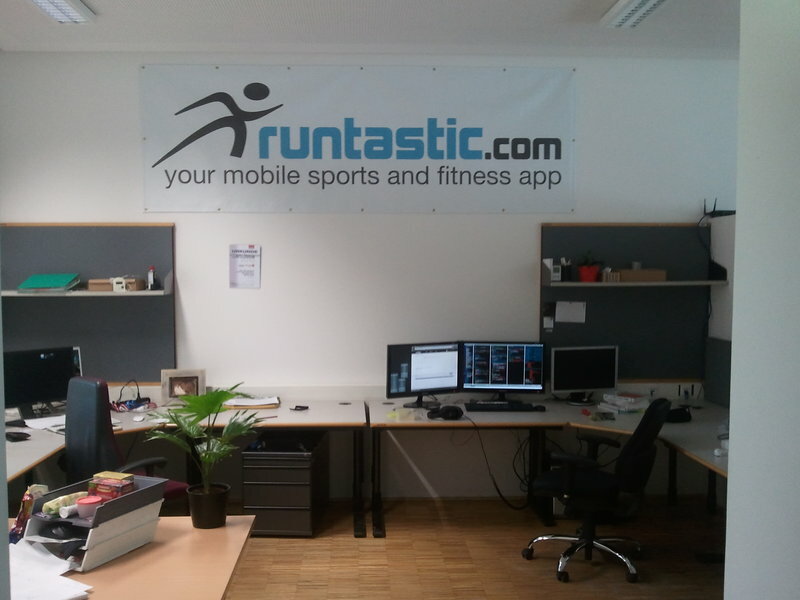 As you can see, Runtastic headquarters has also gone through a change or two. 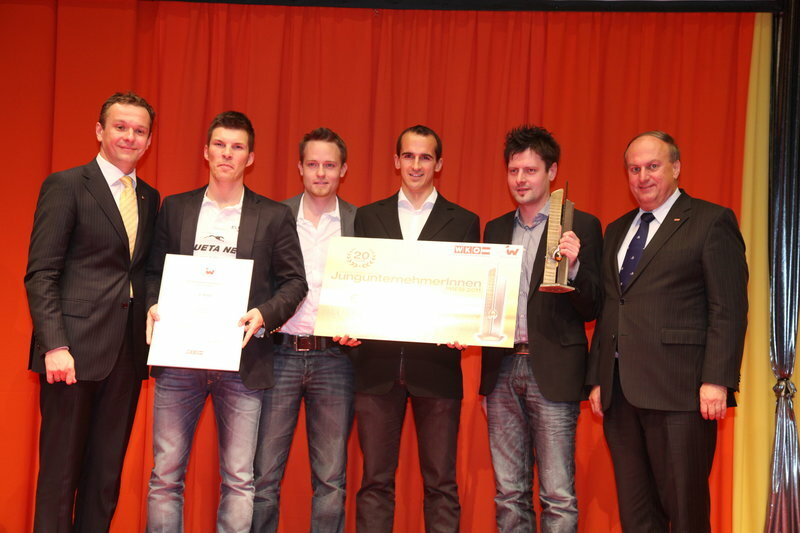 Award-winning: Our founders receiving one of their first awards. 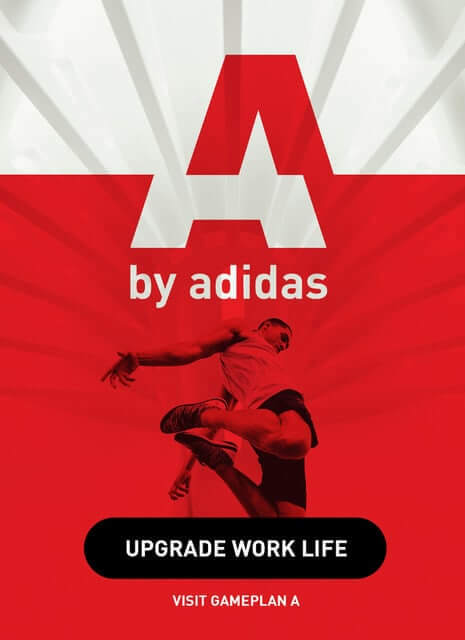 Six years after the company was founded (2015), it was time: Runtastic joined the adidas Group! This was the beginning of a very exciting time for us: From attending the GBCSS 17 to working together with the new adidas platform GamePlanA – we are #teamadidas. 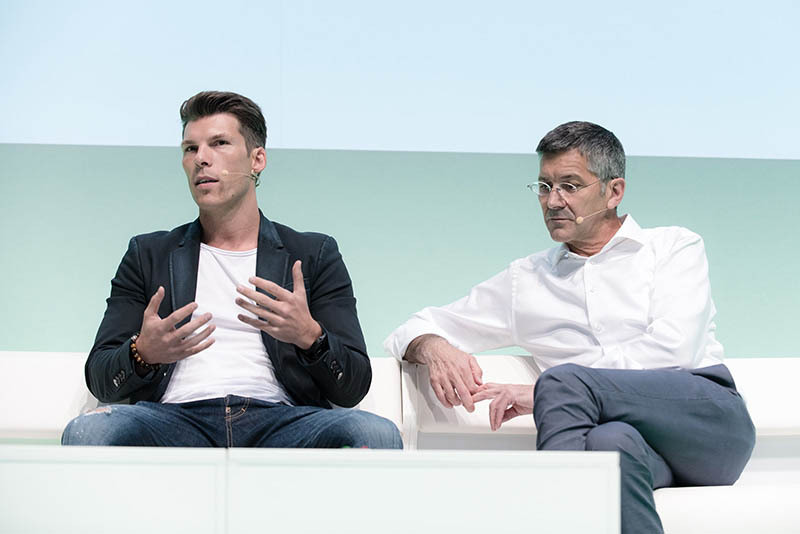 The photo above shows Runtastic CEO Florian with the former CEO of adidas, Herbert Hainer. Together they discussed opportunities and challenges in the start-up world at Axel Springer’s NOAH Conference. Have we sparked your interest? ? 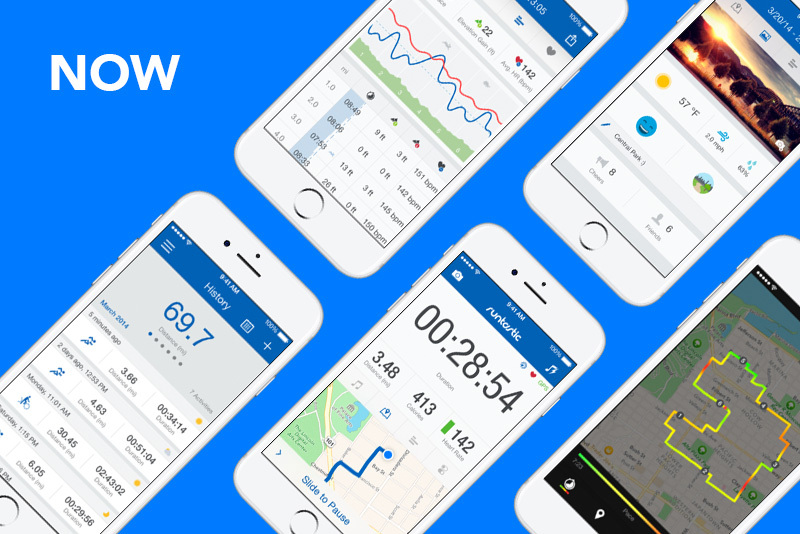 Would you like to become a part of Runtastic? Then send us your application! Let’s change the world.